Get-rich-quick spruiker and her fake testimonials. A woman who claims she went from “virtually zero to a $3.5 million property portfolio in just 18 months” has been penalised by Queensland Fair Trading regulators over bogus seminar claims. 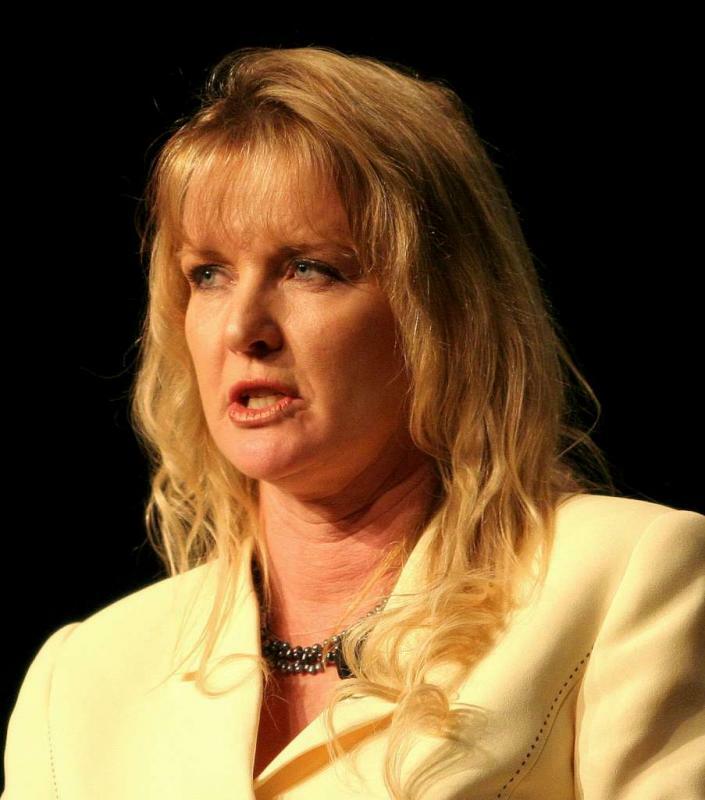 Fair Trading investigators found that Boholt made numerous claims in full-page newspaper advertisements promoting her seminars in 2013 – and later at the seminars – which were found to be inaccurate. The breaches of the ACL(Q) were outlined in a nine-page document published by Fair Trading. They related to newspaper advertisements in July 2013, which described the level of “passive income” earned by investors who Boholt said were her students. Further claims were made by Boholt in seminar presentations at the Brisbane Convention & Exhibition Centre in August 2013. Fair Trading investigators found that the level of income earned by the investors was, in several instances, greatly over-stated. They found that Boholt “failed to undertake due diligence” to ensure the claims were accurate. In one case, Boholt claimed investor “Ann” had turned $320,000 of equity into $3.1 million worth of property in three years. The Fair Trading investigation found that “Ann” had bought property worth only $1.45 million and that the properties “had significantly reduced in value”. It also found that the investments had “a negative cash flow after taking into consideration all financial obligations”. In another instance, Boholt told her seminar audience that investors “Kate and Matt” were her students – and had accumulated 16 properties and created “a passive income of $350,000”. The Fair Trading investigators found that “Kate and Matt” had bought 14 of their 16 properties before receiving “educational goods and services” from Boholt – and that their passive income was $190,000, not the claimed $350,000. The enforceable undertaking required her to remove the offending marketing material from her website, advertising brochures, information booklets, operations manuals and any other publications. Boholt says she went “from virtually zero to global real estate millionaire”. She makes these and other statements about her success in a book titled “Confessions of a Real Estate Millionaire” and on her website. She claims to have “trained and helped thousands of students over the years to reach their financial goals”. The Courier-Mail, which reported on the case this week, described Boholt as “one of Australia’s most dogged get-rich-quick seminar spruikers”. “Her alleged property investing acumen has previously run foul of the ACCC, which sued over her Wildly Wealthy Women mentoring program in 2005,” The Courier-Mail reported. “After claiming to be a millionaire owner of more than 60 properties, she later swore an affidavit which said this was untrue.